Blake Griffin, now a Piston. Walking down the halls of Little Caesars Arena (sick name) hearing the classic nicknames we’ve grown to love. 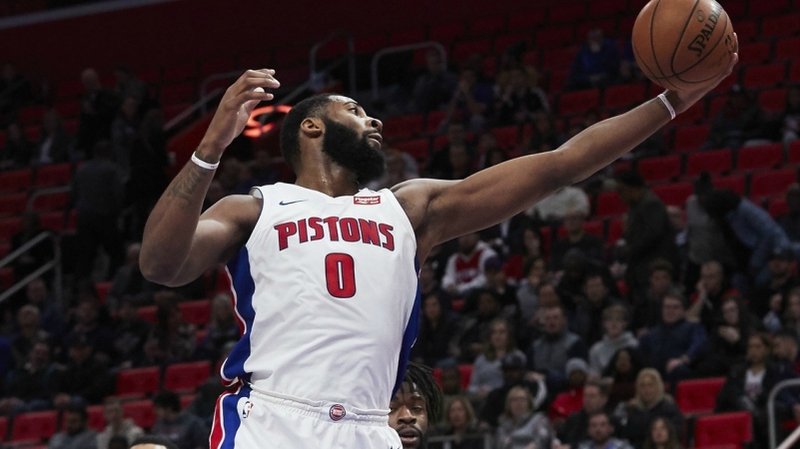 We’ll get our first glimpse of how Griffah meshes with the Pistons as they host the Grizzlies. I think it’s also a safe assumption that James Harden eclipses 100 points again. Did you know: Harden has averaged 103.5 Draftkings points over his past one game? Is he a safe play down in San Antonio? Is it worth rostering Griffin in his debut? Will Russell Westbrook go for a big game of his own in the Mile High City? All info as of Thursday afternoon. Check back during the day for and keep an eye on our Twitter handle for any updates.